Dr. Tavari Brown is a Licensed Professional Counselor (#008850) in the state of Georgia. As a doctoral level Counselor Educator, Dr. Brown is accepting new counseling masters and post-masters students in need of clinical supervision. 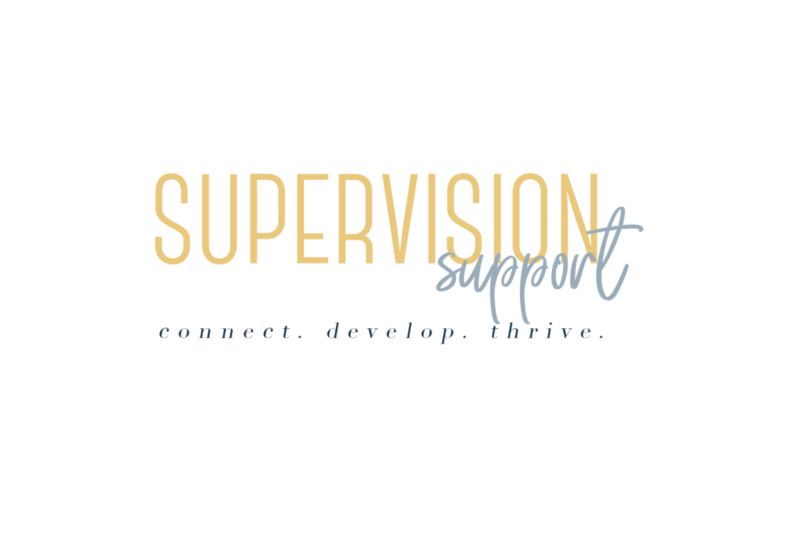 Her supervision philosophy focuses on overall learning objectives while meeting the student's developmental needs. Dr. Brown uses didactic and experiential learning to enhance and enrich the supervisory experience. Dr. Brown offers individual and group supervision and has over 5 years of clinical experience. If you think Dr. Tavari Brown is an awesome match for you, reach out to her and connect!